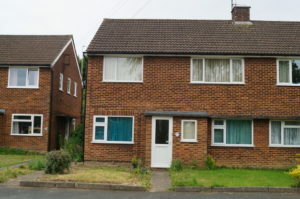 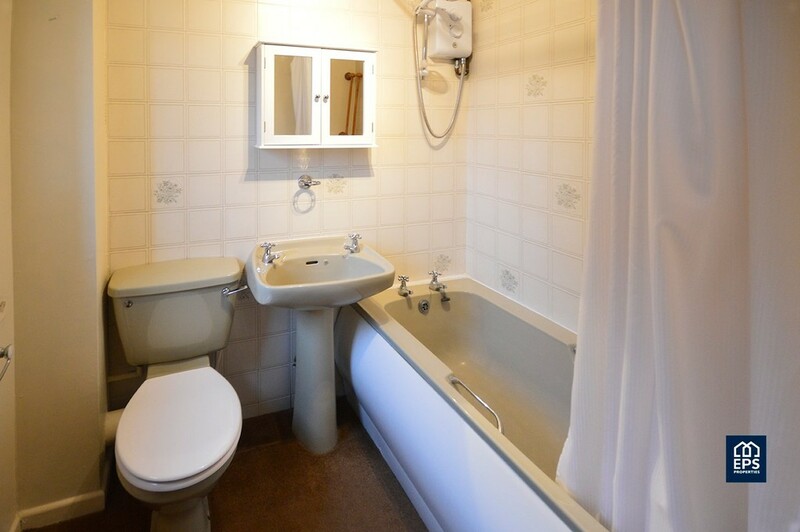 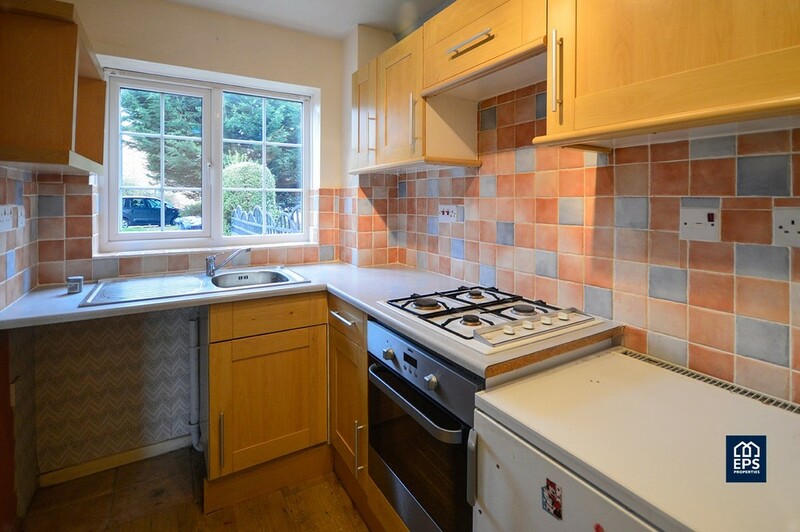 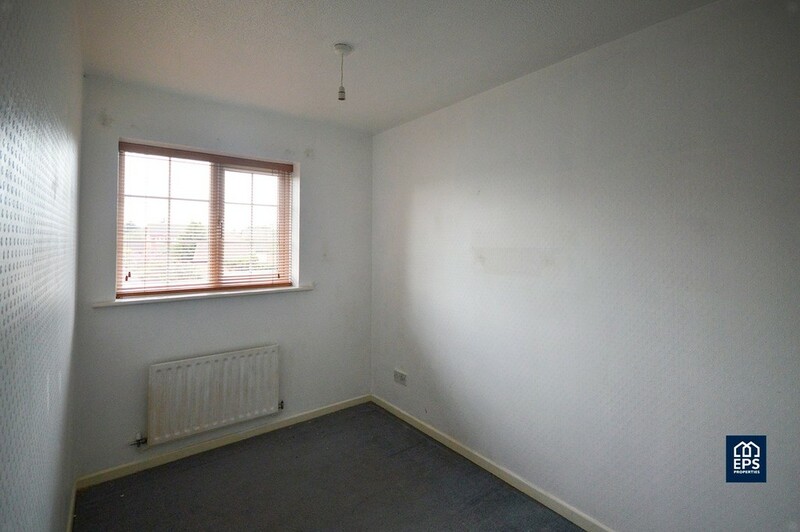 A Lovely and well presented mid terraced house in the village of Milton. 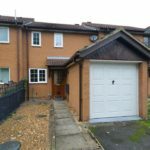 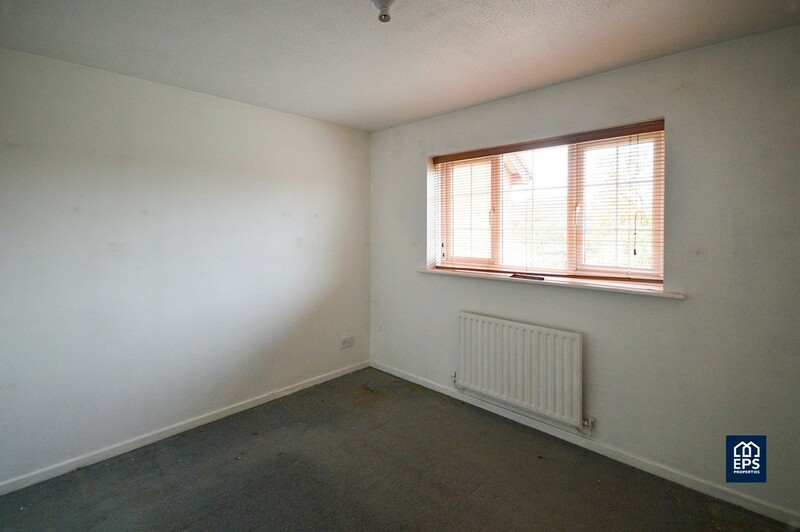 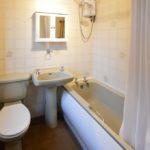 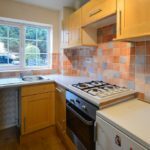 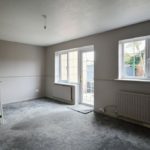 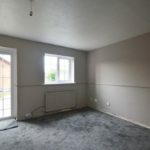 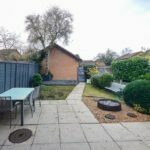 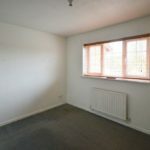 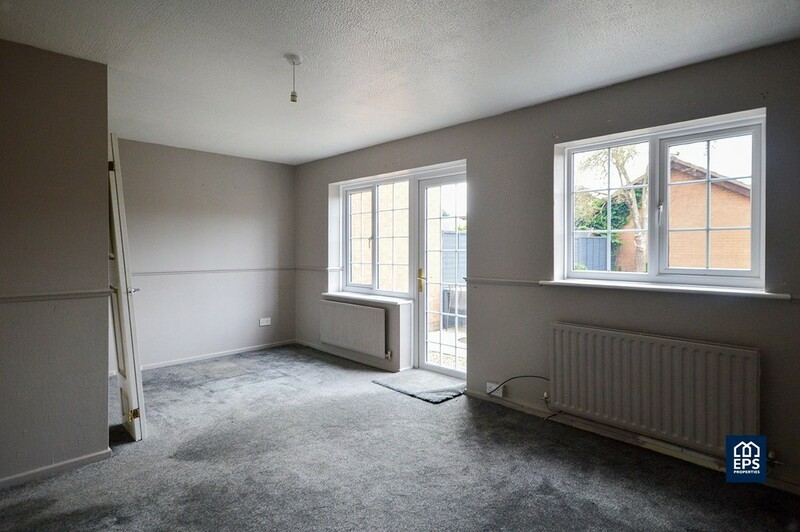 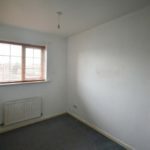 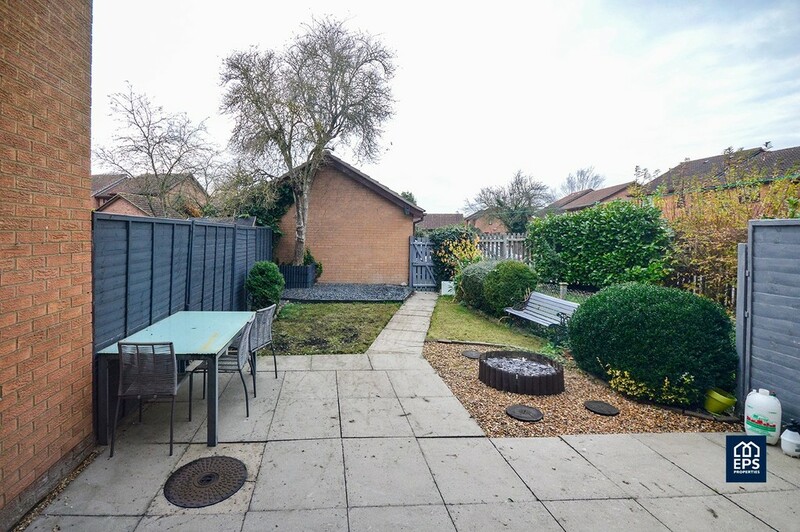 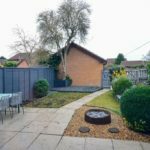 This house comprises of 2x good size bedrooms, Large lounge/dinning area looking onto the back garden and a small kitchen. 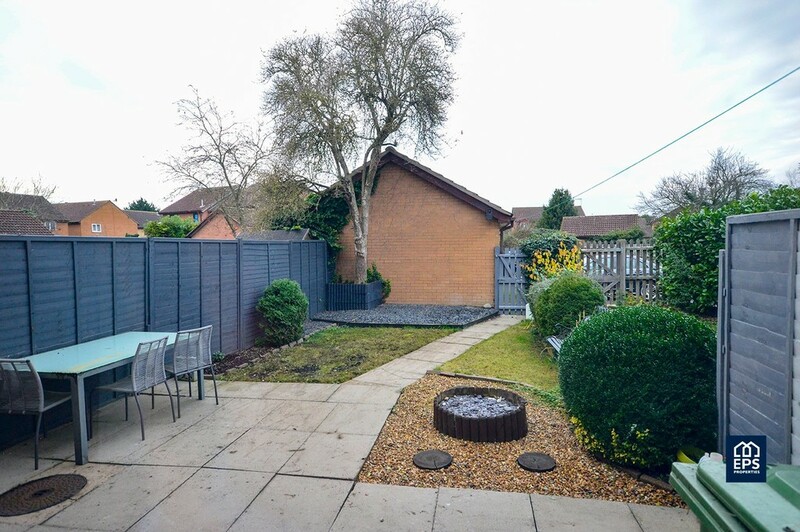 The rear garden is enclosed and a average size. 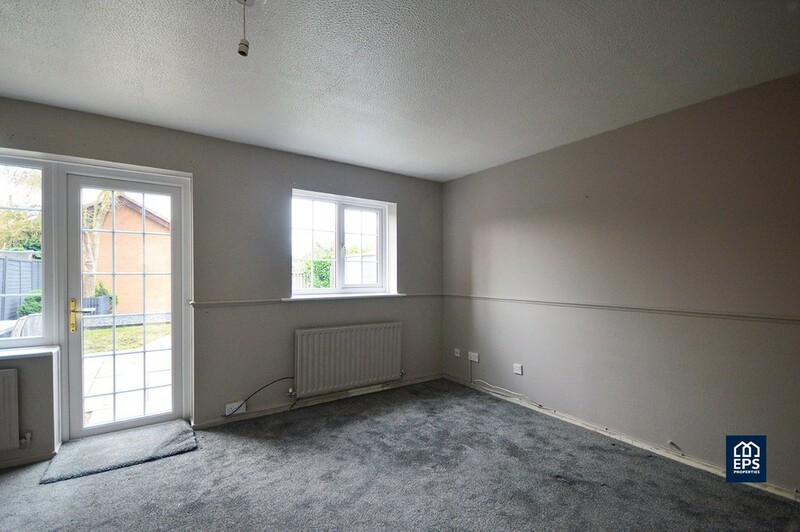 This property comes with a garage and over street parking. 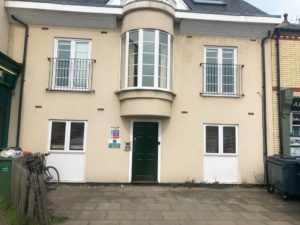 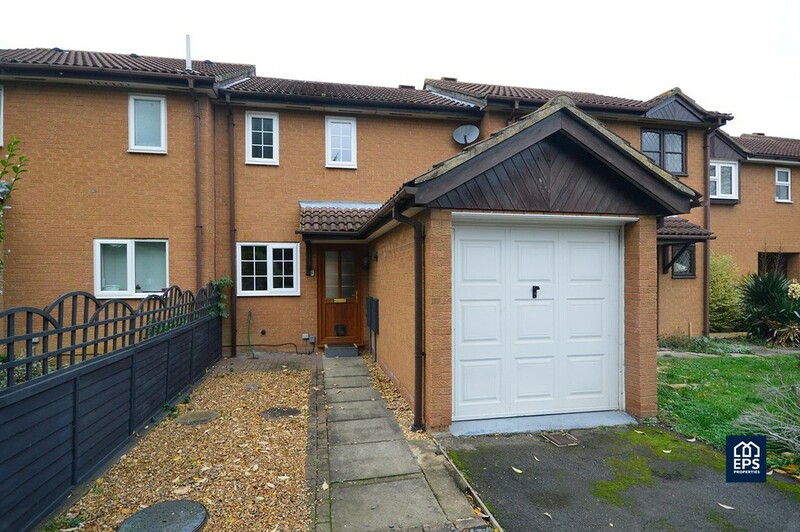 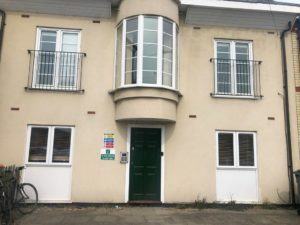 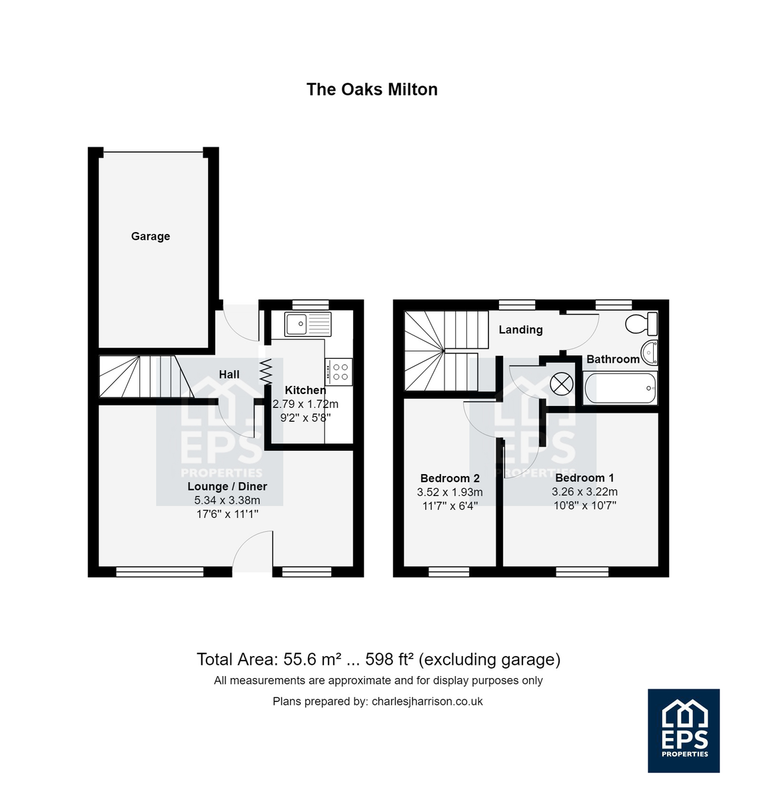 Milton is close to the science park, good access to the A14 and M11 and is also a 5 minute bike ride from the Cambridge North Train Station.